You can find even more anxiety tips and techniques when you join the newsletter today. Enter your details here. Your privacy is always safe and you can remove yourself any time. How can Hypnotherapy and NLP help with anxiety symptoms? Very simply hypnosis and NLP are great ways to improve mental health, reducing anxiety and stress problems. The first thing we do is to reduce or remove any stress issues and change the way you react to your anxiety triggers. We can teach you how to relax and stay calm in almost every situation and then replace those old feelings of anxiety and stress with feelings of strength, calm, confidence and energy. What types of Anxiety will hypnosis help with? The NHS do like to give Anxiety Symptoms labels, such as Generalised Anxiety Disorder, Social Anxiety, Panic Attacks etc. We believe that almost every anxiety condition will benefit from hypnotherapy and NLP techniques. 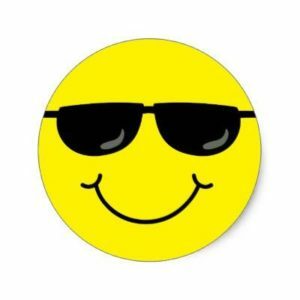 Our clients find they obtain great results quickly with improvements continuing as you practice the exercises and listen to the personalised hypnosis audio track that we supply. Are you ready to take control of your Anxiety Issues? Your first step to resolving your anxiety issue is to arrange a free 15-minute phone consultation to work out the best strategy for you. We do have an Anxiety Relief Hypnosis Program that works very well for most clients. Of course, we do tailor the program to each client’s needs as everyone is different with a different history. You can click here to arrange your free phone consultation now or give us a call on 07568 455 809 today. Hypnotherapy Client Feedback by Malcolm. 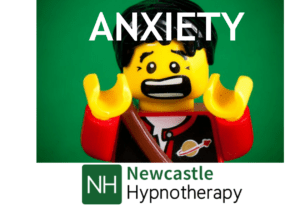 Hypnotherapy near me for Anxiety? We work with anxiety clients through online sessions and face to face sessions and through group workshops. If you are not local to us, online anxiety sessions will work just as personal sessions. Simply ask about this when you arrange your free phone consultation. You an also take part in the Wednesday Workshops where we teach Self-Hypnosis, Anxiety Freedom Techniques, Meditation, Mindfulness, EFT Tapping and other useful skills for great mental health.